Registered guests must be 21 and older Credit Cards and Debit Cards are authorized on day of arrival and may take up to 30 days to release funds. Cards must be presented at check-in. 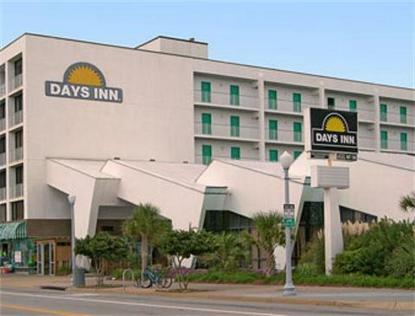 5 Sunbursts &amp Chairman's Award Across from the beach 1 Parking Pass per room, additional pay parking available 1 block from hotel No Pets Allowed Seattle's Best Coffee Shop on premise 113 rooms some overlooking pool with view of Ocean. Large Outdoor Pool with a waterfall feature, heated Jacuzzi jets, large sun deck with Hot Tub with view of the Ocean. Numerous Restaurants all within walking distance. Trolley, to all sites, stops in front of Property Shopping Malls &amp Museums within walking distance. Complimentary Continental Breakfast Elevators Gift shop, ice cream parlor located on premise.